To help you to plan your trips in Lyon, we listed visits and places of interests to do in Lyon. 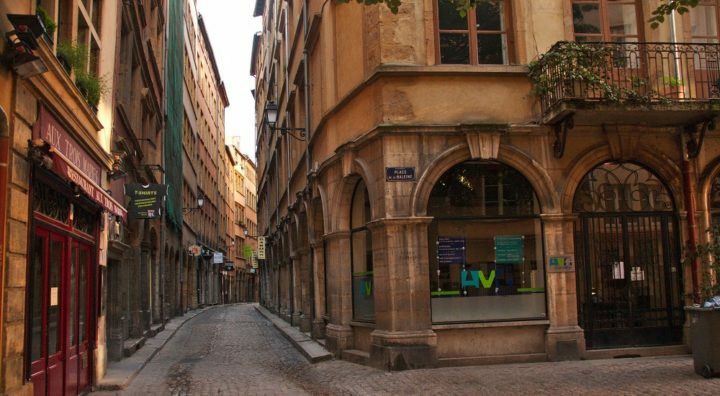 Where to stay in Lyon (appartments, hotels, youth hostels,...) ? To enjoy your stay in Lyon, it is necessary to pick the right location to stay. We give you here our best tips to know in which neighborhood to sleep and choose your accomodation accordingly ! Want to see Lyon as a local ? To discover hidden places and to enjoy your stay away from mass tourism? The fast lane is here !